By keeping your questions open-ended, you’re more likely to get an honest answer, not just the response they think you want to hear. Having specific tastes in books makes you a real reader! Because we’ve discussed these tastes, we nurture them. We’ve got the next Harry Potter book already in his room, ready to go when he’s ready for it. I buy cheap paperback used books about World War II and keep them scattered around the house for him to browse or use for when he wants to draw pictures of tanks (a hobby of his). Knowing what you like and don’t like is important to develop a love for reading. It gives you a comfort zone, which ultimately leads to confidence and might make you more likely to try other types of books later. Real readers get in ruts all the time. So while my daughter might be enjoying the series we’re reading together, she’s not interested in her longer books as independent reading options. My daughter’s rut is very common for kids her age (3rd grade). She loves the appeal of the longer middle grade chapter books, but they take more stamina and rigor. She’s opted for several easier chapter books when she reads on her own, but they haven’t quite captured her interest. That’s ok! It’s just a phase. Here’s an analogy adults might connect with: I love to cook, especially on the weekends when I’m not in a hurry. But on weeknights, I’m often grumpy while trying to get dinner on the table after a long day of work. That doesn’t mean I don’t enjoy cooking! Saying you like to read doesn’t mean you have to like every book, magazine, or article. First, if you haven’t asked your children if they like to read lately, ask them. Try to ask it in a way they don’t feel pressured to give you the answer they think you’re hoping for. Conversation starters like, “if you had a full day of free time, how would you choose to spend it?” or “what are your favorite hobbies?” could work well. It’s a great opportunity to clarify misconceptions (like my own children had). Children are often black and white. Make it social. Children love when adults spend time with them. Say things like, “Hey, how about next time you finish a book, we can chat about it over a snack together?” Or maybe offer to take them to a coffee shop to discuss it, like members of a book club might. Be inquisitive. If your child hasn’t found a reading niche yet that resonates with them, offer your help. 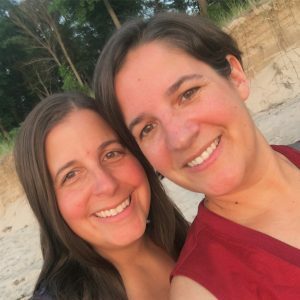 “Are there any other books, authors, or genres (types of books) you haven’t yet tried that you might consider trying?” They may feel lost, or not be aware of options. A few days after my initial conversation about my daughter’s reading rut, we realized that she had an interest in graphic novels, but she didn’t think she was old enough for any of them. I was able to steer her toward graphic novels that she could confidently read well, and she was so excited. Bye bye, reading rut, she’s now anxiously awaiting the next Phoebe and Her Unicorn book to come out! Turn to your local librarian, book store owner, or your child’s teacher if you feel at a loss as to how to address their specific reading roadblocks. 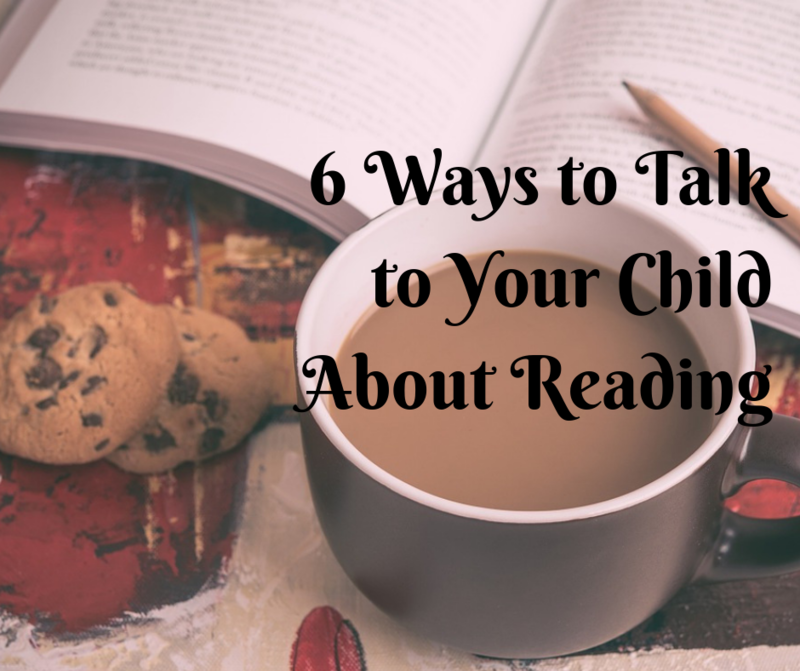 All of these statements and conversation ideas will validate that your child is a reader, with specific tastes, that you respect and hope to nurture. Create opportunities for kids to talk about books, because you never know what they are thinking until you ask! common things, The website taste is great, the articles is actually excellent : D.